Bethesda has released a new video of their upcoming massive RPG, The Elder Scrolls V: Skyrim. The video shows tons of concept arts for the game, and how those designs have been translated into the game itself. It looks really good, and the art style and the visuals of the game are really impressive, from what we’ve seen so far. 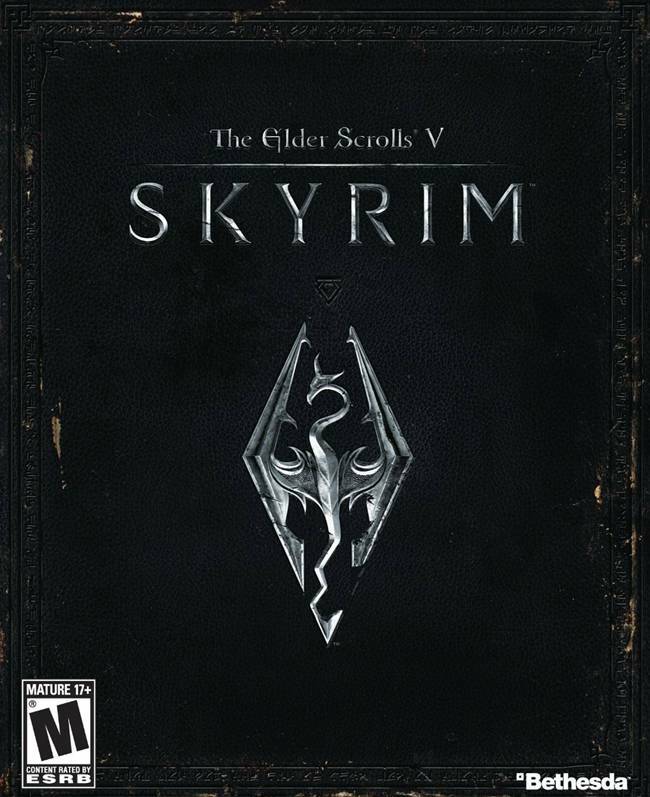 Skyrim releases this month for Xbox 360, PS3 and PC. Stay tuned for more info and our review.